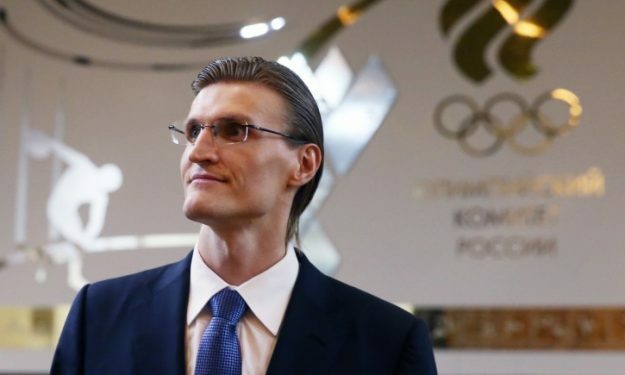 Andrei Kirilenko was the first to react from FIBA’s camp to the announcement of the Eurocup teams. As he stated to the TASS news agency as the president of the Russian basketball federation, Khimki, Lokomotiv Kuban, Zenit St. Petersburg and Nizhny Novgorod will be “disqualified from all competions held under the shield of the Russian Basketball Federation”. As he explained: “The federation stated its position two months ago and never changed it. Those clubs who decided to register in the Eurocup, will be disqualified from all competitions held under the Russian Basketball Federation and they will also be banned from player transactions. The clubs know all this, we have discussed it two months ago. They know what they had to expect, it means that they agree with all the consequences. Unfortunately, I am very sad to apply them, but there’s no other way”. However, the Russian Federation has nothing to do with the VTB United League, so the teams lose the right to play in the Russian championship – which is practically the second division of Russia – and the Russian Cup. Also the members of those four teams are expected to be excluded from any national teams activity and it remains to be seen if there will be any sanctions to the Russian national team.